As a Military dependent, I truly understand and respect the commitment and sacrifice of those who serve our county. My wife Norma (retired MSGT) and I both come from a long line military service. Both our fathers served during World War II along with eight uncles. We have two brothers who served during Vietnam and one brother deployed twice to Kosovo. Now, our oldest grandson has been commissioned in the U.S. Army. 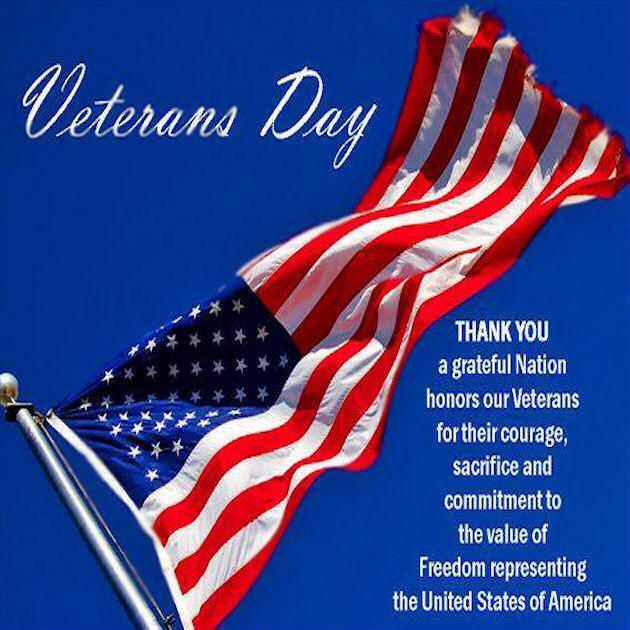 In honor of all who serve and those who have served, Sports Cards Plus will have a "VETERANS WEEK SALE." This will be our BIGGEST SALE EVER, prices slashed throughout the store. Go to Sports Cards Plus on Monday and witness the savings. As a small token of our appreciation, Sports Cards Plus is offering a FREE Panini Gold Pack (retail value is $17) to each current Active Duty Military and each Veteran. YOU ARE TRULY A SPORTS CARDS PLUS VIP. Upper Deck has also provided a special Metal of Honor Card to distribute to our Military.